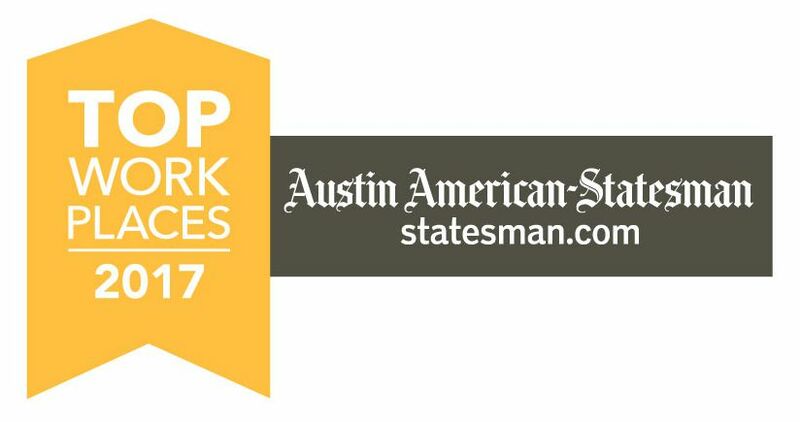 Watkins Insurance Group, one of the largest full-service, locally owned independent insurance agencies in central Texas, has been awarded a 2017 Top Workplaces honor by The Austin American-Statesman. The Top Workplaces lists are based solely on the results of an employee feedback survey administered by Energage, LLC (formerly WorkplaceDynamics), a leading research firm that specializes in organizational health and workplace improvement. Several aspects of workplace culture were measured, including Alignment, Execution, and Connection, just to name a few.